When someone is struggling with an addiction issue, treatment services are often thought of as the immediate, go-to “solution.” While both inpatient and outpatient substance abuse treatment services can be an important part of someone’s recovery journey, they are usually not sufficient to resolve the condition long term. The United States Substance Abuse and Mental Health Services Administration (SAMSHA) defines recovery as, “a process of change through which individuals improve their health and wellness, live self-directed lives, and strive to reach their full potential.” Substance use disorders (SUDs) are chronic conditions, and people affected by them typically require services for months or even years following intensive inpatient or outpatient treatment services end. 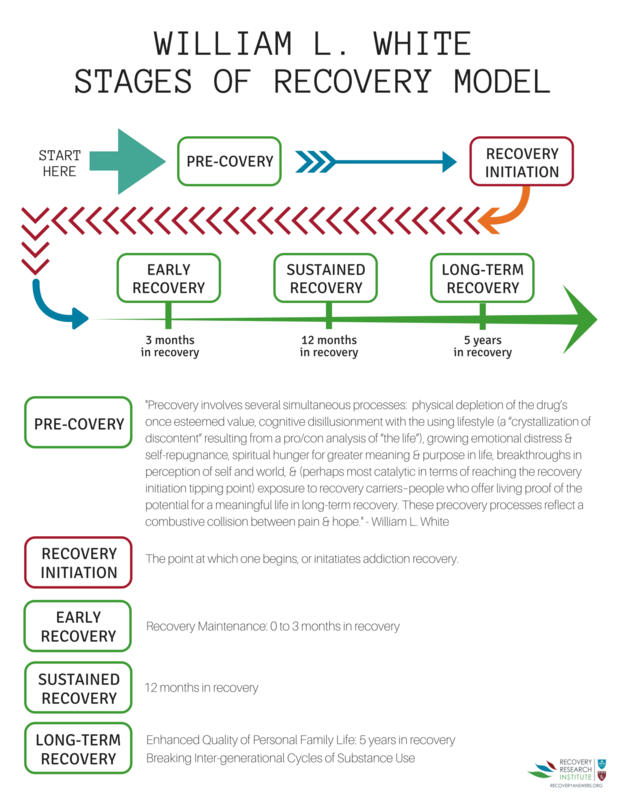 Recovery support services are non-clinical, supports often provided by individuals who are in recovery themselves, that assist individuals in initiating and sustaining recovery from an SUD. NJ-CARS believes it is essential that individuals in, or seeking, recovery have affordable access to local, culturally-informed, community-based services to assist them and their families in the early stages of recovery, regardless of where in the state that person lives. LEFT INFOGRAPHIC SOURCE: Kelly, J. F., Bergman, B. G., Hoeppner, B., Vilsaint, C., & White, W. L. (In Press). 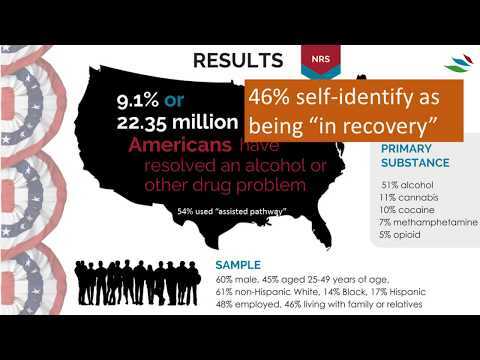 Prevalence and pathways of recovery from drug and alcohol problems in the United States population: Implications for practice, research, and policy. Drug and Alcohol Dependence.